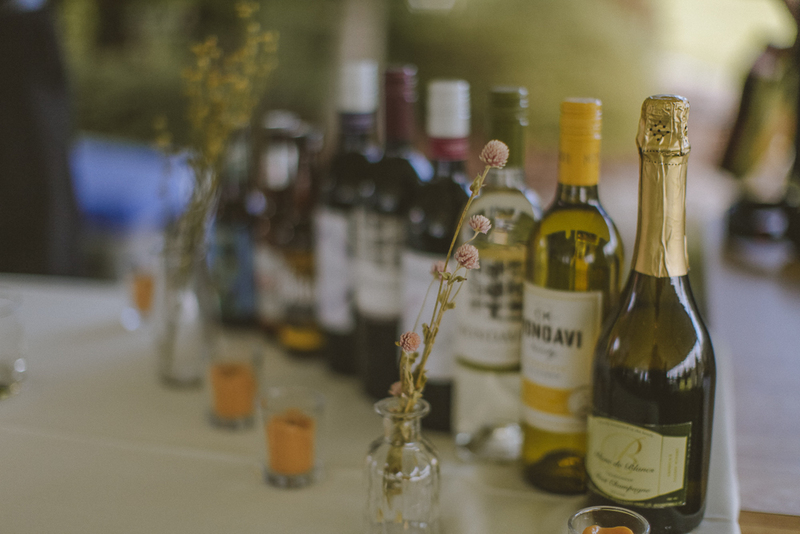 Seminary Hill offers an unforgettable backdrop for your wedding, whether it’s an intimate gathering, extravagant party, or somewhere in between. 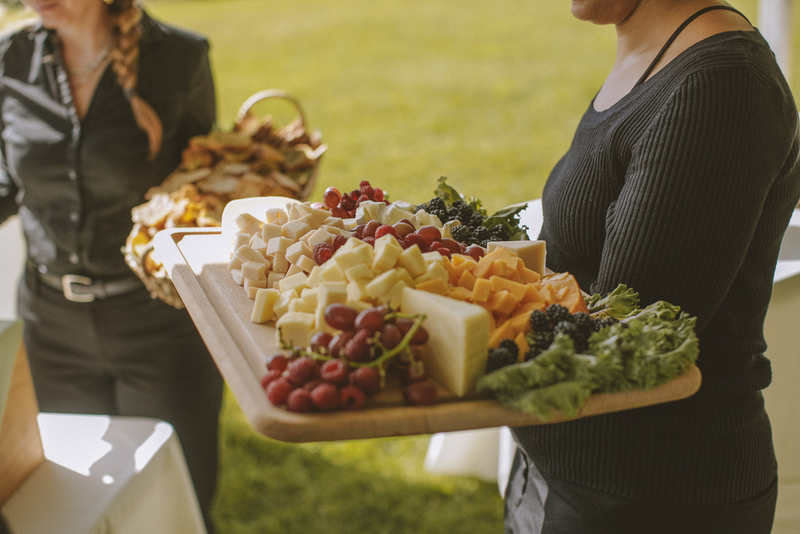 We offer multiple settings so you can create a celebration that is uniquely yours. 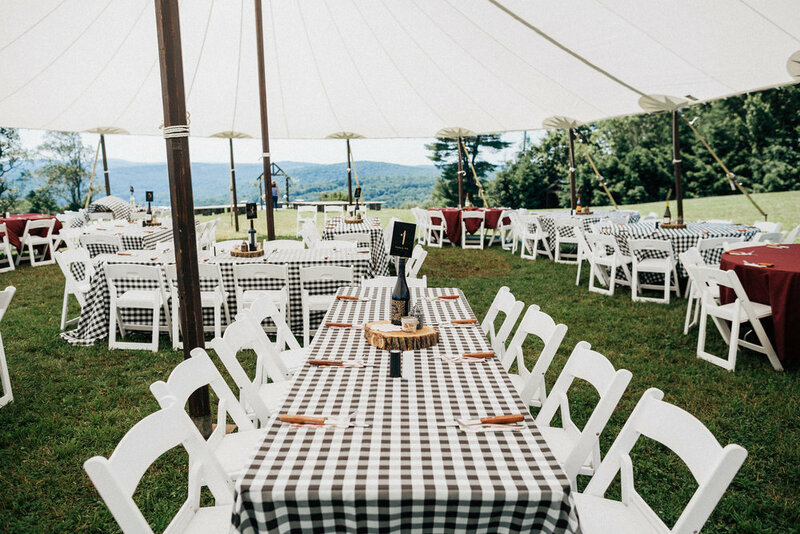 Located less than three hours north of New York City in the western Catskills, Seminary Hill is not your average event space. The House and Orchards at Seminary Hill offer unparalleled 360-degree views. 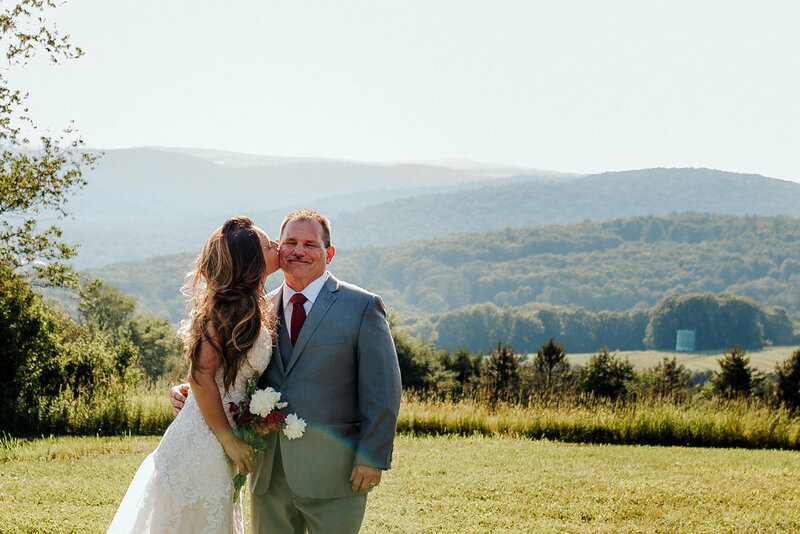 The rolling pastoral acres, winding Delaware River, and verdant Catskill foothills converge to form a breathtaking scene for photographs and vows. 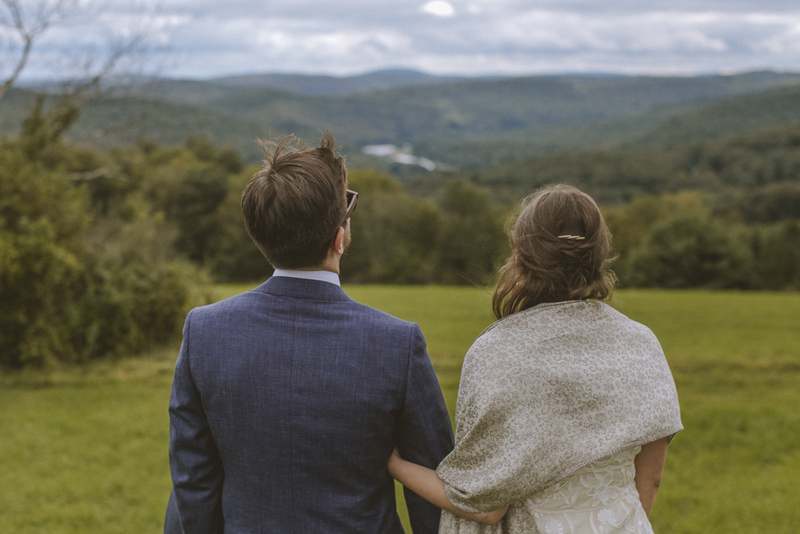 Weddings take place against a unique landscape depending on the season. In spring, our trees bloom delicate pink and white flowers. In summer, colorful fruits grow against deep green leaves. In autumn, apples and pears hang ripe for the picking amid vibrant fall foliage. 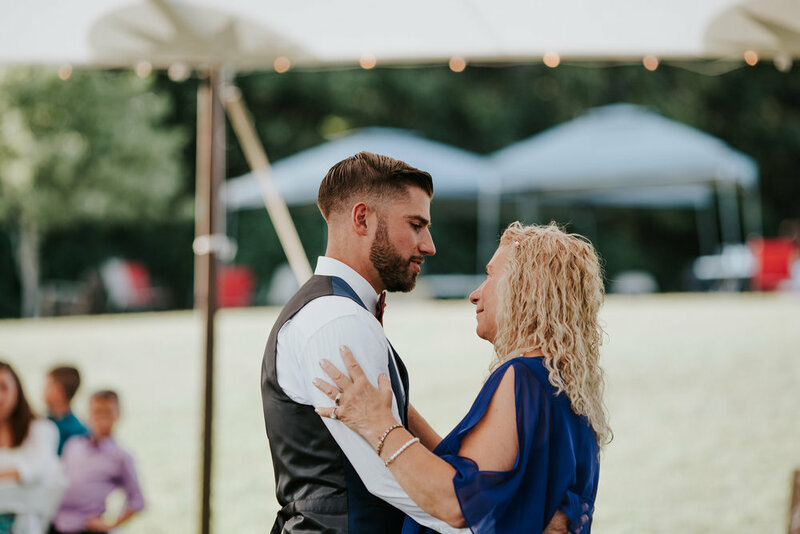 We invite you and your family to revisit our orchard and cider mill for years to come, recalling your vows and celebrating your future. 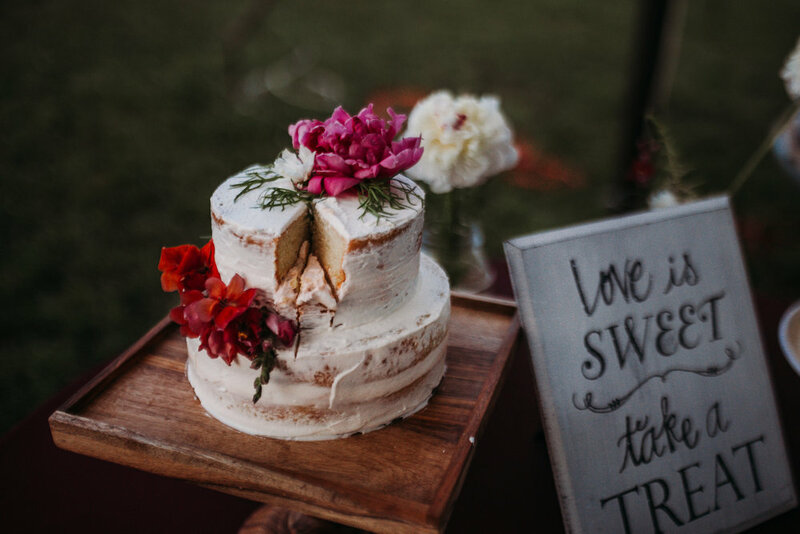 Take a look at our wedding brochure for 2020 weekend buy-out pricing and what a Seminary Hill wedding includes.